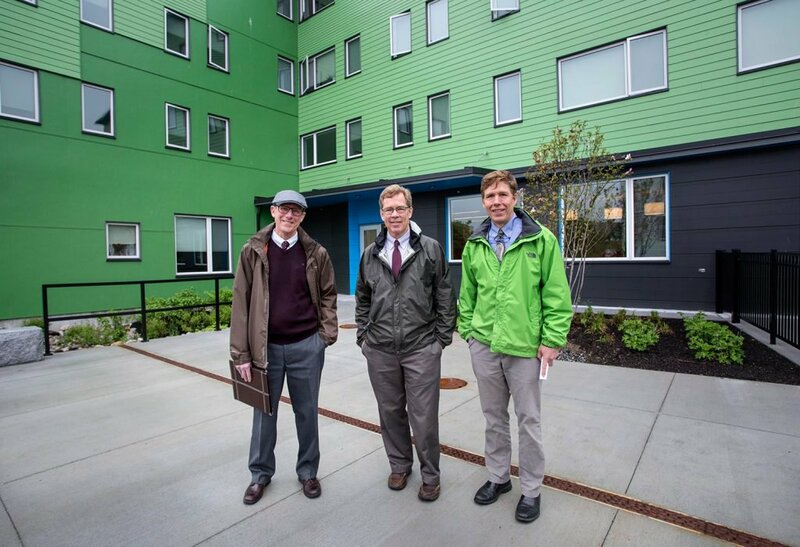 Officials will hold a grand opening celebration on Wednesday for Bayside Anchor, an energy-efficient, 45-unit affordable apartment building in Portland. 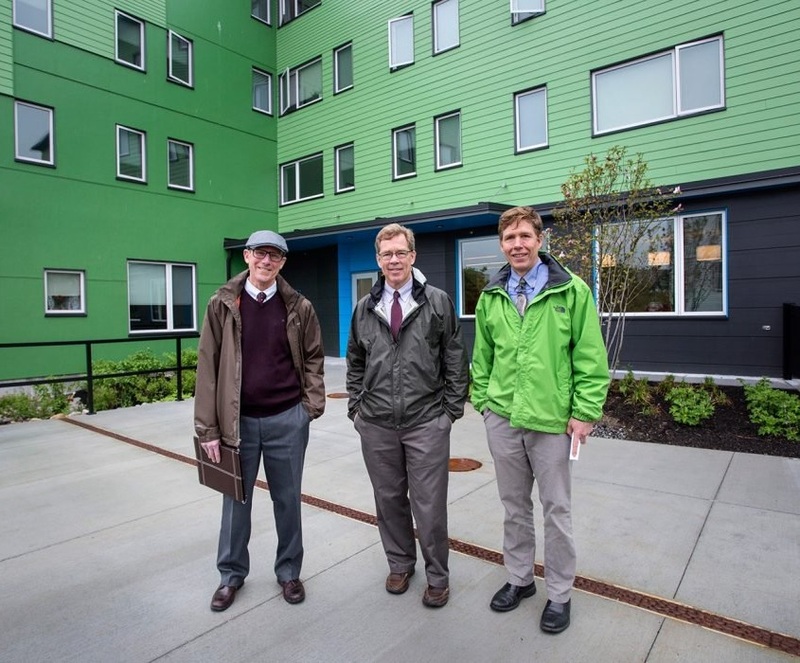 The Portland Housing Authority and Avesta Housing partnered to build the apartments in the city’s East Bayside neighborhood. It includes nine market-rate units and 36 affordable units, which are rented to families earning between $23,000 and $49,000 a year. It is fully occupied. The ground floor will house a Head Start preschool program, Portland community policing and Portland Housing Authority offices. The four-story, bright green building has solar panels on the flat rooftop and is the first multifamily building in the city to be certified as a Passive House by the Passive House Institute U.S., according to Avesta Housing. As a energy efficient Passive House, the building does not have a centralized heating system because it is highly insulated, airtight and well-ventilated.